If you choose YES then we’ll generate and use a product short url (using bitly api) when the product details page product on frontend is accessed. 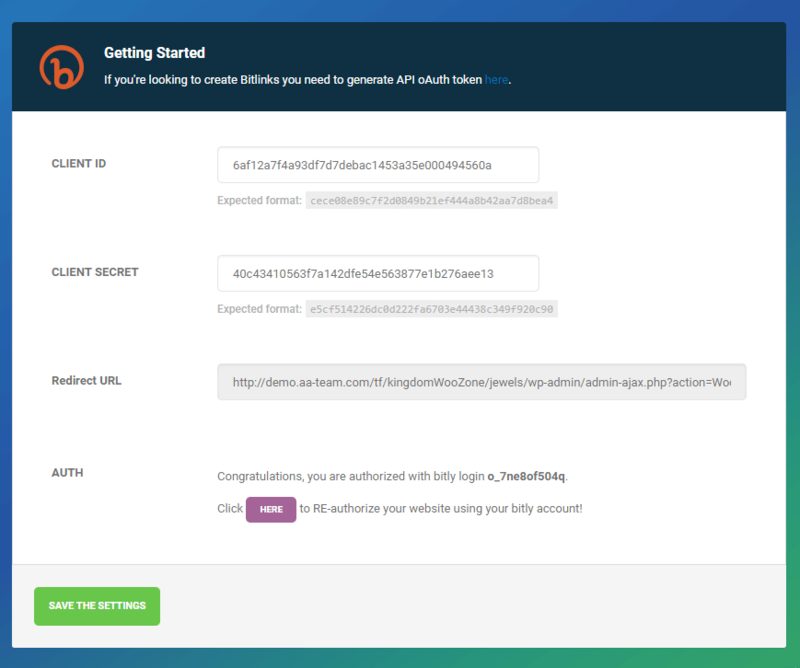 In order for this to work, you need to have option “Show Amazon Url as Buy Url” set to YES, and “On-site Cart” option must be set to “No” (so it only works with external products) and you also must authorize your bitly account in the bitly module . 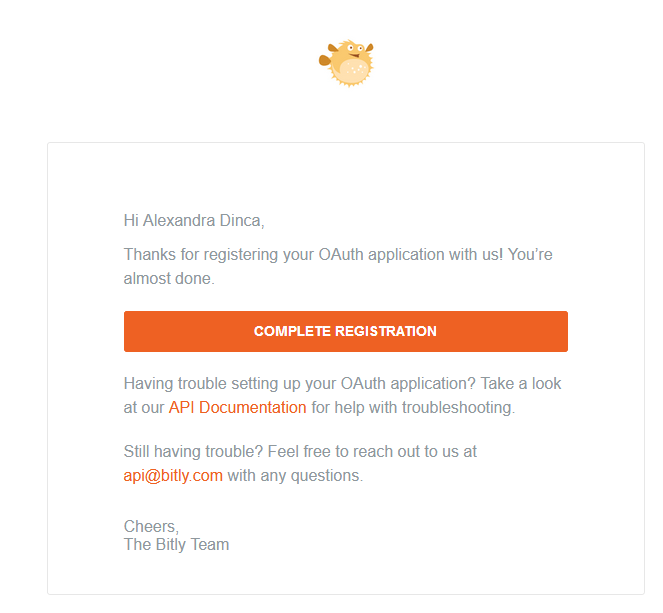 First you must have a Bitly Account, simply create one. Click on the Complete Registration button from the email. 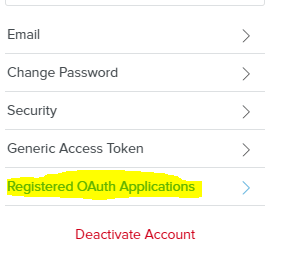 You will need to register the OAUTH APP. Fill out the details, the Redirect URIS is important, make sure that it matches the one from the Bitly Module. 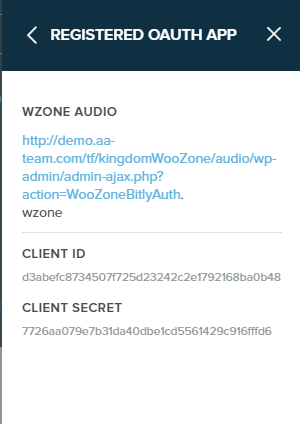 After you register the APP you will be given a client ID and Secret. 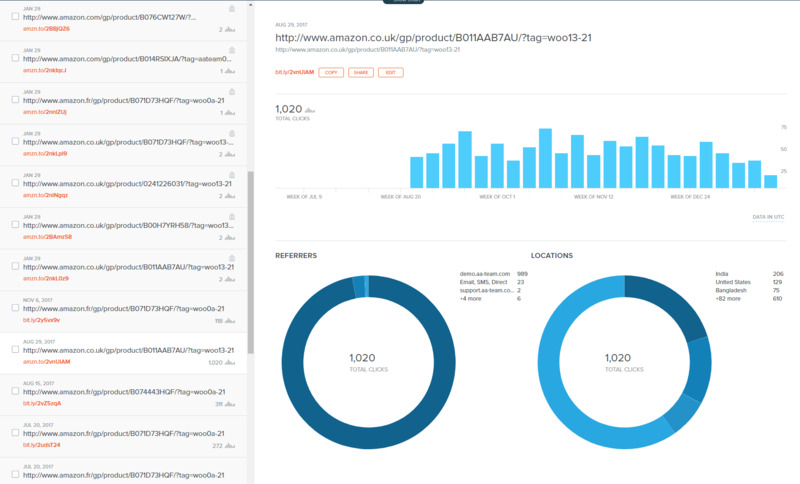 Copy them in the Bitly Module. Save Settings. After that click on the “here” button to authorize. A pop-up box will display, in order to allow access to the APP.